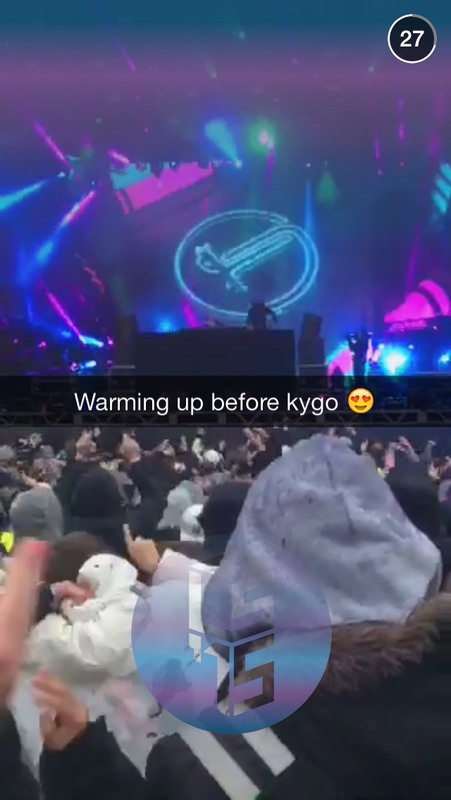 What other concerts do you think should be featured on Snapchat? Are there certain bands that should get exposure during the summer in the United States and in Europe? Only those who graduate from school that year may go to Landstreff Stavanger. When the Norwegians are graduating they party non-stop for 3 weeks from April to 17th May. They wear this red or blue outfit during this period. Most of them buy a bus or van (some spend up to 300.000$ on these buses) and travel around to different festivals. 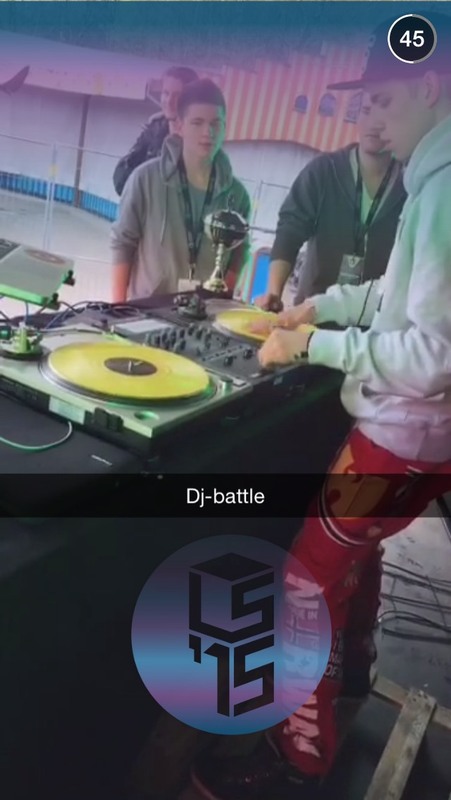 Landstreff Stavanger who is the one from Snapchat is one of the biggest festival. Hi! This is just one of many events during the party-month for the Norwegian high school graduate students, from around April 20 until 17th of May (constitution day). They are typically recognizable with their blue or red pants, driving around in their busses or cars. Norwegians look forward to this period at an early age, and look back at this amazing time for many years after. Its a festival/concert/gathering for students graduating high school in Norway. 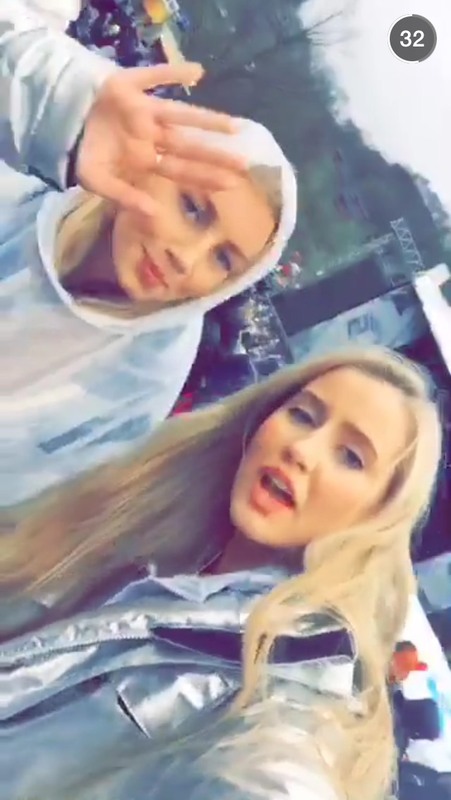 Only norwegian students that are graduating can go to “Landstreff”. Everybody is wearing this “russe”-pants (red or blue) to show that they are graduating high school. For 4-5 weeks they will wear this “uniform” and celebrate. Some students have “russe”-car and some have “russe”-bus. They party for 4 weeks, and “landstreff” is the highlight. “Russ”/graduating students from the entire country come together here. 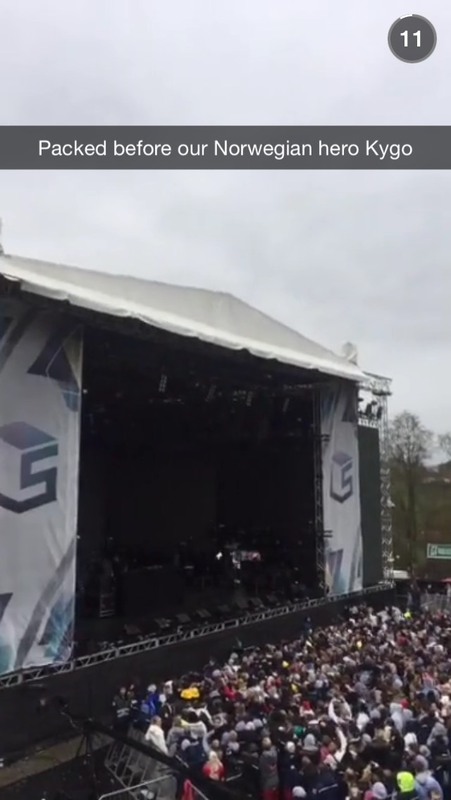 Party busses, concerts, kygo, martin garrix, carousels, and a lot of fun! YEEY!